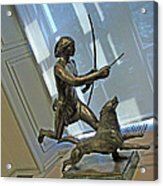 There are no comments for Manship's Indian Running With Dog. Click here to post the first comment. 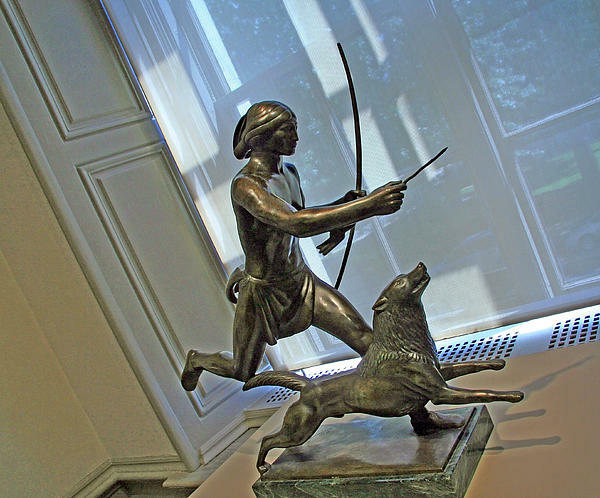 "Indian Running with Dog" was made by Paul Manship in 1922. 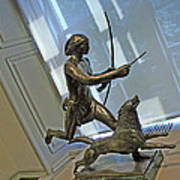 The bronze sculpture was photographed at the Corcoran Gallery of Art in Washington, D.C.